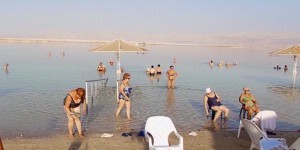 Tsell Harim Village is one of The Dead Sea area's most unique hotels. Two floor bungalows surrounding a beautiful pool backing onto The Dead Sea, provide the perfect location for your Dead Sea vacation The unique architecture of the Tsell Harim Village Hotel provides a relaxed atmosphere of informality & privacy. 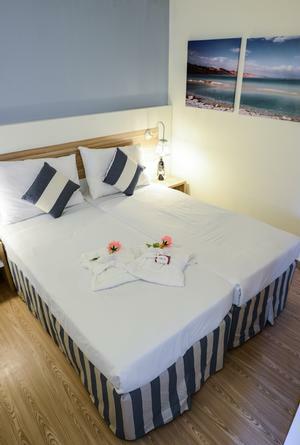 The Hotel has Spacious, private beach,Separate adult & children swimming pools,dinnig room, varied menu,Wireless free internet access in the hotel lobby, Spa with heated, Dead Sea, saltwater pool, sauna & therapy rooms. 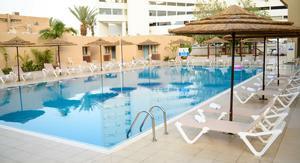 The Tsell Harim Village hotel has 160 air-conditioned rooms and suites . The rooms are comfortable and spacious and offer a work desk, phone, couch, cable TV, radio and an option for solarium.